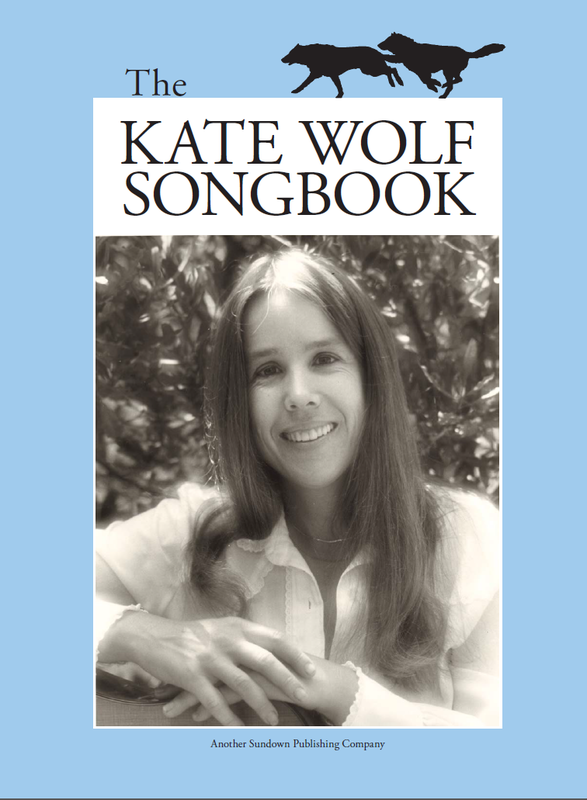 The Kate Wolf Songbook and this page include lyrics from the following Kate Wolf albums. These lyrics are provided for personal use and may not be reproduced for commercial purposes. But what is it that you’re trying to find? Saying "Emma Rose, it grieves me to leave you so alone"
How long, how long, will it be ’til you’re returning? How long, how long, must I keep the candles burning? about you and I thought I would call"
Is this the time my traveling’s done? How’re you doing, and how’ve you been? Have you seen my boy, is he growing tall? How’s his ma, is she pretty still? Tell me, what are you seeing? Do you think that I’m alone? Say I’m someone that you’ve known? Say you’re someone that I’ve known? "You’re like your daddy, just the same"
when someone will build here once more? Living in the mountains by the rolling sea? Did you leave behind a shelter for your long hair blowing free? For tasting cold and hunger and leaving pretty things? Who’ll reach inside your soul with his hands? she said “Child take your time. Now babe, is that you crying ‘cause I’m not lying next to you? do you see a world shining in the sky?